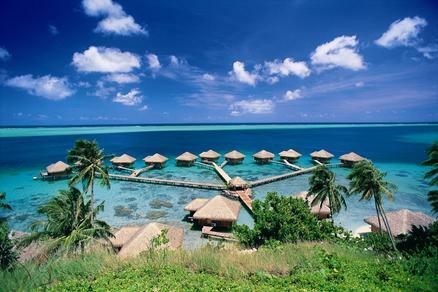 Huahine Island is one of the least explored of the islands in Tahiti. 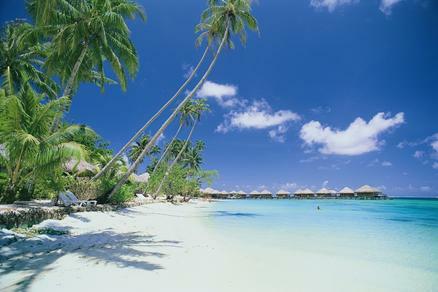 Huahine is beautiful place, with a relaxed, romantic Polynesian lifestyle. 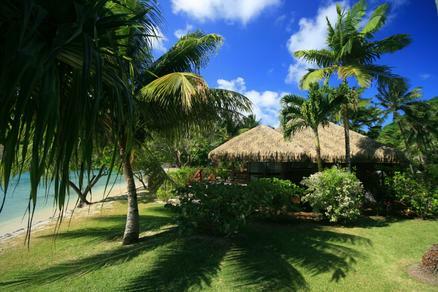 Huahine is known for its sweet aromatic vanilla plantations, its lush banana groves, and lush green taro fields. Huahine is actually two islands basking in one lagoon, encircled by a coral necklace. 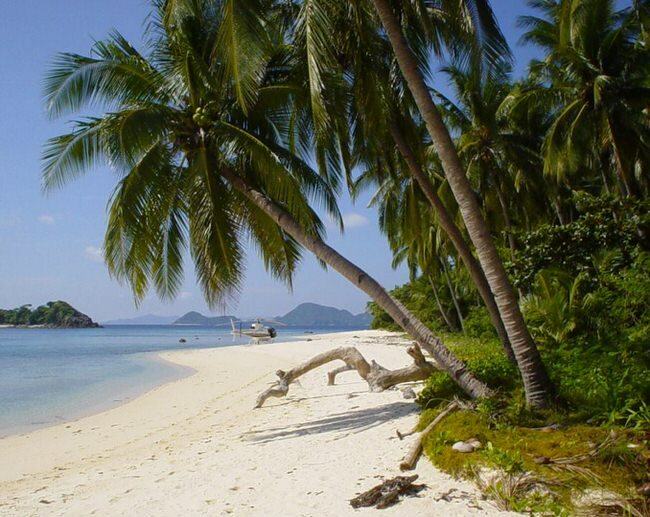 On it’s shores, coconut palms wave in the warm ocean breezes over tranquil seas and soft white sand. 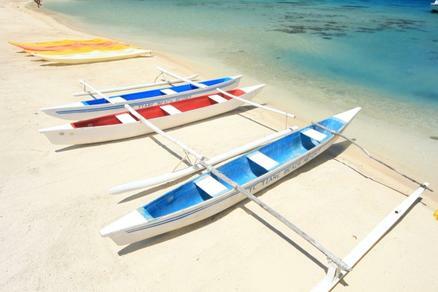 Please start with our Tahiti vacation planner so we can determine which of our travel advisors in the best for you. You will be pleasantly surprised with our free upgrades, special touches, luxury amenities and unbeatable airfare. We do it all for you, air, car, hotel, transfers, everything you wish. The main town on Huahini is the village of Fare. When the ferry comes in from Papeete people gather in anticipation of cargo and guests. 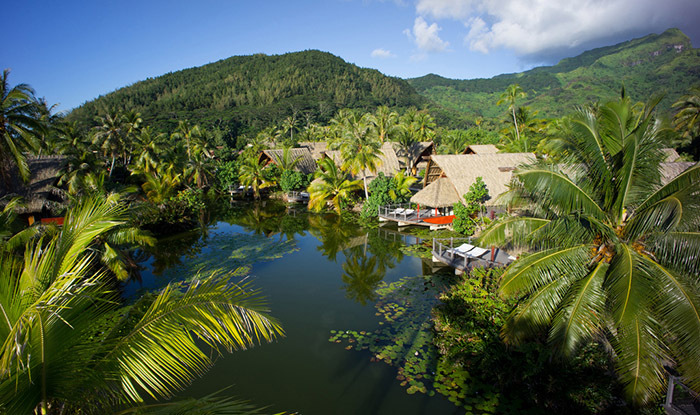 If you are looking to experience a quiet, peaceful, relaxing vacation away from the crowds call us, our Virtuoso Travel Advisors will arrange the perfect Tahiti vacation for you. 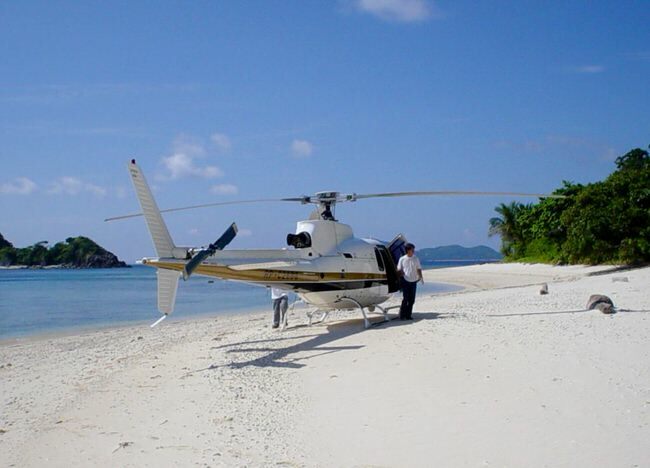 Call 1 415 827 4981 for for a trip of a lifetime.